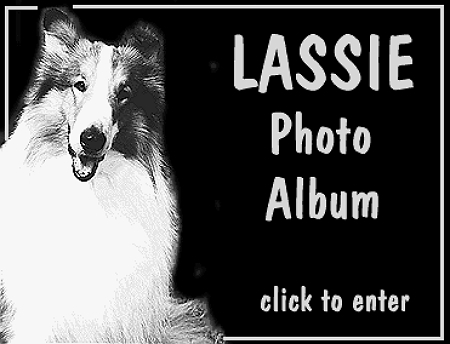 These photos chronicle Lassie in her various media incarnations--from book to movie to television to animated star--gathered from various sources on the Web. They provide a brief overview to all the various series. You can find lots more by just "googling" "Lassie" and checking under images.